You may need to rent a yacht for a number of different reasons, but one thing that remains the same is the process to do so. For a smooth sailing rental process, here are a few things to consider before renting a yacht. If you’re set on renting a yacht, then it’s best to have a good idea of what your budget is going to be. If you’re splitting the cost with another person or a group of friends, then it’s good to hash out how much everyone can contribute towards the rental. Knowing how much you can shell out for a yacht rental will allow you to narrow down your search within the confines of said budget. Deciding which type of yacht you’re renting largely depends on what you’re going to be using said yacht for. Is it an opportunity to party or a fishing trip? Luxury yachts and other types of yachts all serve different purposes, and you’re going to want to rent one that fits the needs of your purpose for renting a yacht. Speaking of yacht types, deciding which kind to rent also relies on the amount of people that are going to be on the yacht. You need to have a rough estimate of how many people are going to be on board with you, and what the seating or standing capacity of a potential yacht rental is. 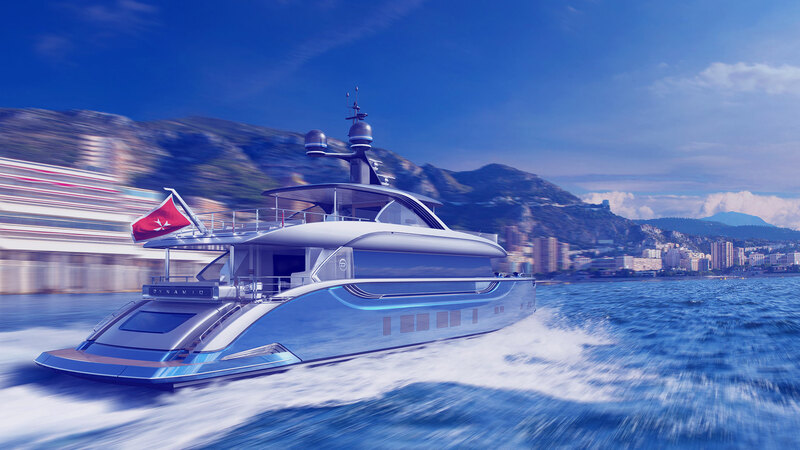 A yacht for a group of three is likely going to be very different from a yacht that can house thirty people. The most crucial factor is, of course, the cost. You may be prepared to make a huge dent in your wallet, but with the right rental company and some smart decisions, you can get pretty good deals on comfortable bespoke yachts. A lot of boat providers may try to rip you off, so make sure to do price comparisons to stay on top of the game. If you’re going to hire crew on board the yacht rental, ensure that they are experienced professionals who are competent enough to carry out a good job. Renting a yacht does run the risk of being ripped off, so do your research before investing in a rental. The company should have a positive record, and be a reliable yacht provider that is licensed. Take second opinions, read reviews online, and get a good idea of the kind of reputation a rental company has before doing business with them. After renting out a yacht, you may find yourself willing to invest in one. At MySmartYacht, we specialize in super-yacht construction that take the client’s specifications and turn them into a luxurious reality. If you’re looking for yachts for sale, contact us and let us help your luxury yacht dreams come true!